Wrap-Up Magazine: Will Food Stamp Get A Ban On Junk Food? Will Food Stamp Get A Ban On Junk Food? Republicans are looking to ban Food Stamp users from being able to buy soda and candy. According to a study conducted on a US grocery retailer released by USDA in 2011, 20 cents of every dollar in food stamps was spent on candy, sugar, sweetened beverages, salty snacks, and desserts. 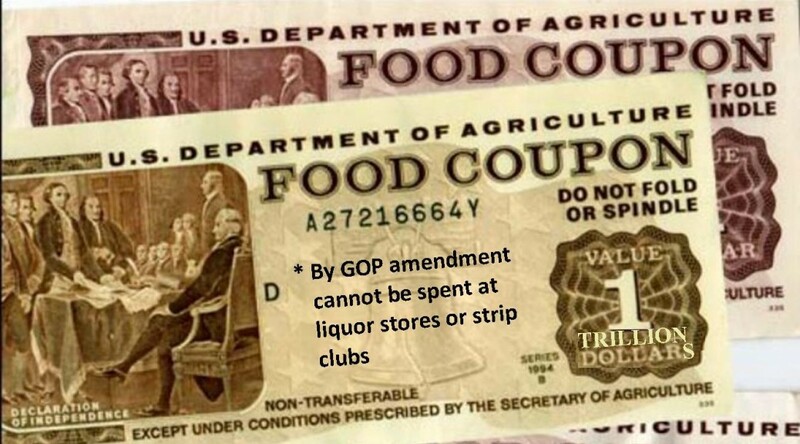 Now, governors in Maine, Tennessee, and Arkansas are looking to get the Trump Administration on board with the potential restriction of food stamp purchases. The Secretary of Agriculture under the Trump Administration has already given support for restructuring SNAP benefits for 44 million recipients. Not everyone is in support of the potential regulation, as an executive director of the Cumberland County Food Security Council in Maine has spoken out against his governor's idea. The director said, "It seems very contradictory to, on one hand, limit people's access to foods that have negative nutrition content and then to limit access to information to support them to make better choices about nutrition."